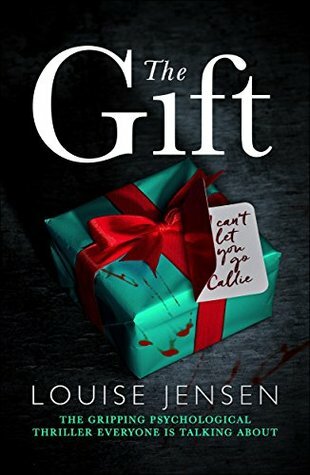 The Gift is a hold your breath type of psychological thriller about thirty year old Jenna who receives a heart transplant from a young woman called Callie. Jenna feels different after the lifesaving operation, and seems to experience memories that she is sure aren’t hers. I’ve often been intrigued and also somewhat freaked out by the idea of cellular memory, and thought this story approached this topic with sensitivity, yet had me completely convinced that it may be possible. As the story progresses, Jenna gets to know Callie’s family, and that’s when things start to get exciting, as Jenna becomes obsessed that despite Callie being dead she is trying to tell her something. I spent a large part of this book thinking my heart was going to stop and the last 20% holding my breath! If you enjoy hard to put down psychological thrillers or have an interest in cellular memory then I highly recommend this book.